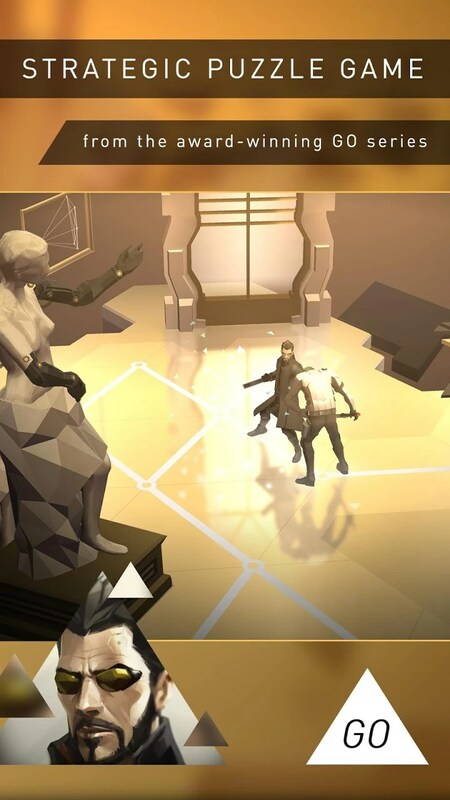 Deus Ex GO – Games for Android 2018. 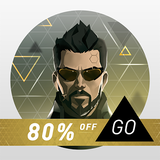 Deus Ex GO – Help Adam Jensen uncover a new mystery. 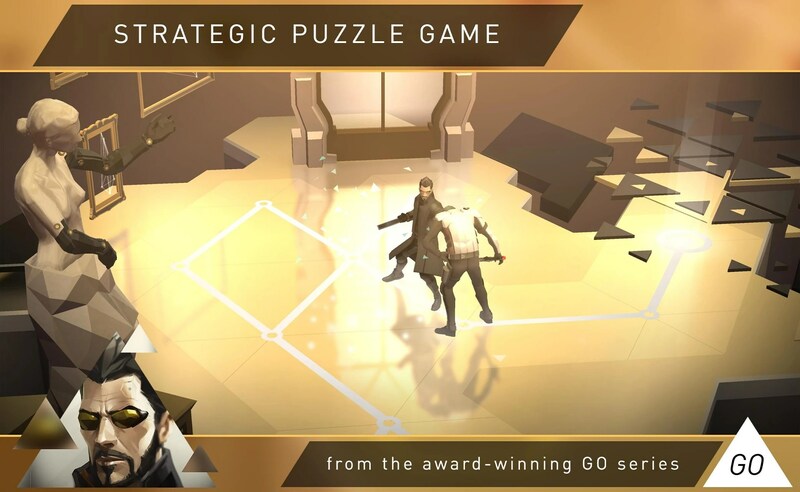 Deus Ex Go for Android is the third game in Square Enix's Go franchise. 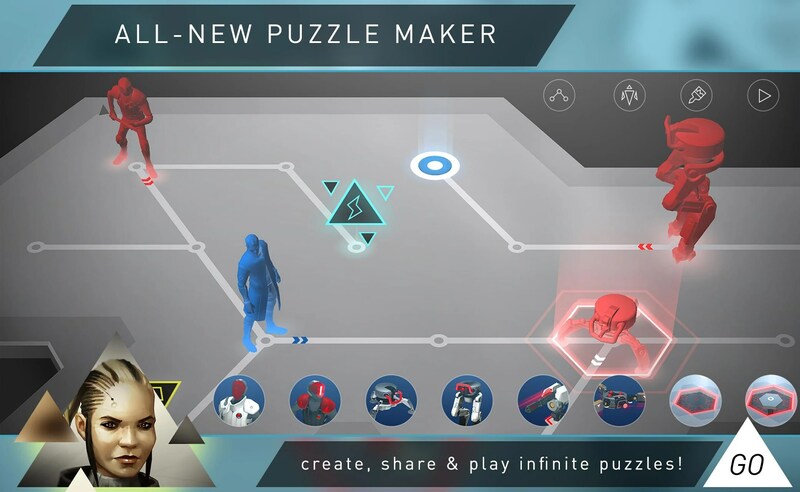 The Go series was one of the most refreshing mobile gaming franchises to come out in a long while, but the latest entry shows that some of the ideas originally presented are beginning to become a bit stale and Square Enix Montreal seems in a bit of a bind when it comes to fresh ideas. 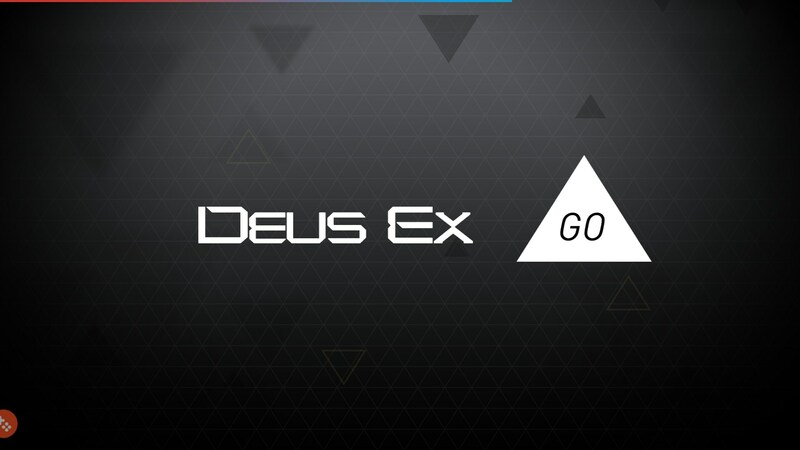 If you're not familiar with the franchise, the Go series takes popular Square Enix properties and mobilizes them, but not in the cheap way you might find familiar. 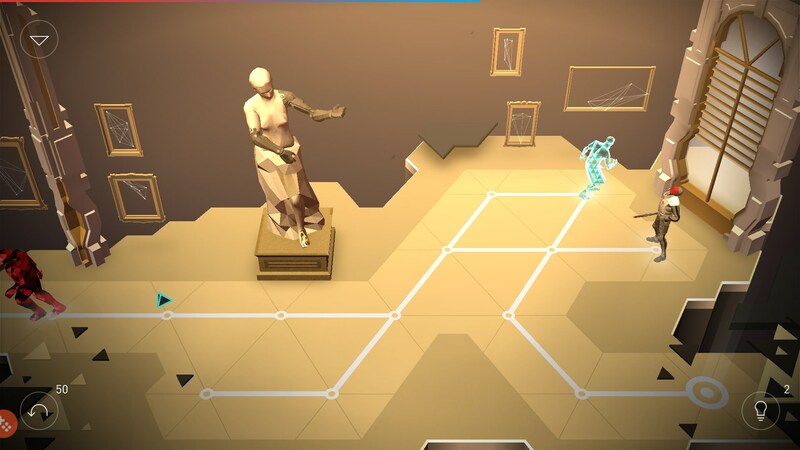 Instead, the devs turn the IPs into turn-based puzzle games that almost resemble board games. 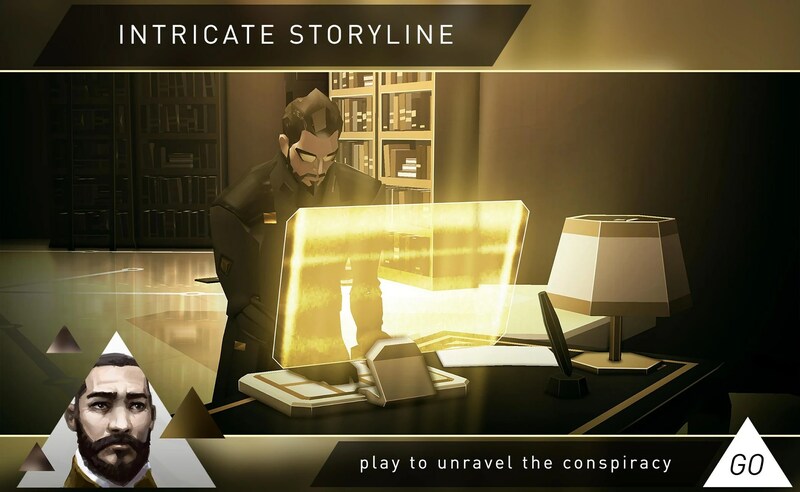 In Deus Ex, you play as Adam Jensen (I know, what a shocker for you DE fans.) 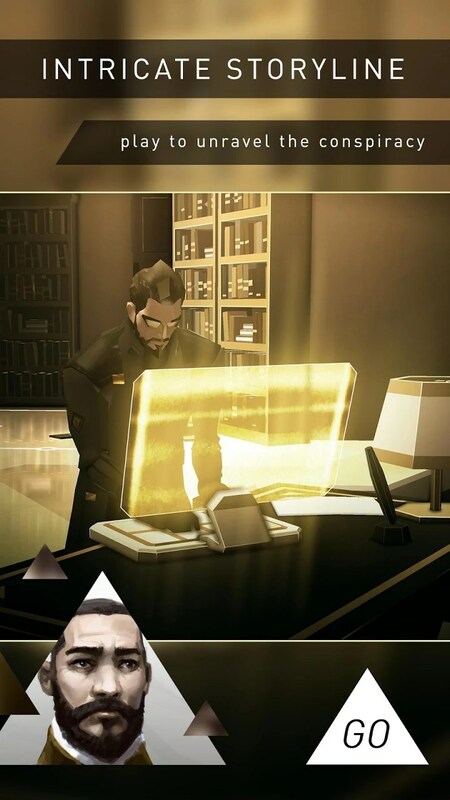 as he uncovers an intricate conspiracy. 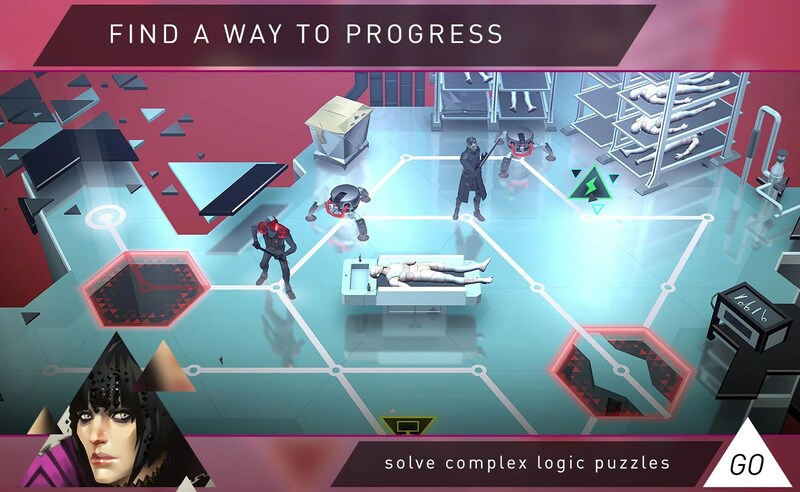 This is one of the first Go games that relies heavily on story to get the player through the game. 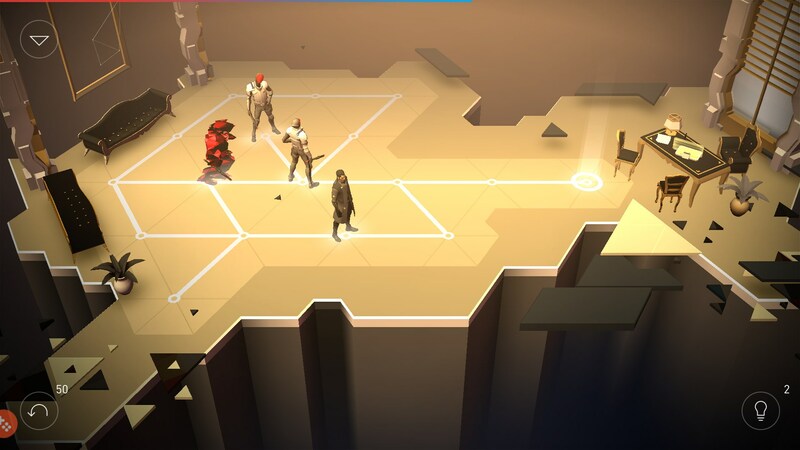 It's shorter than the other games, and many of the same mechanics crop up here, too. 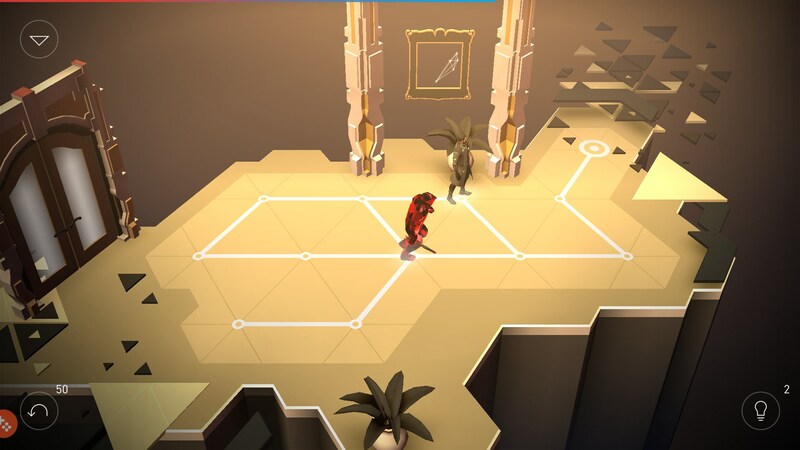 Each time you move Jensen around the board, the enemies will take turns moving, too. 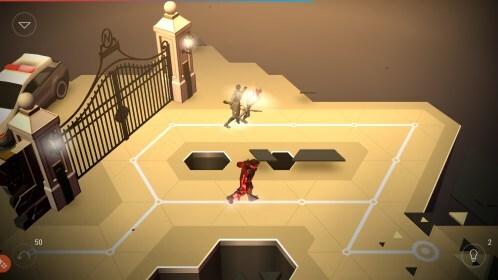 When they spot you, they'll equip Titan shields that effectively make them invincible. If you take one hit then you're dead. 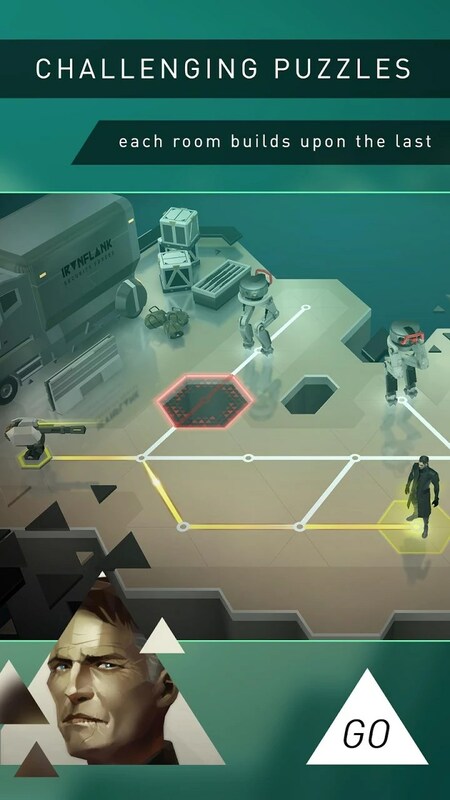 I would have loved to have seen new mechanics thrown into the game, and there is a hacking mechanic introduced that allows you to interrupt behavior patterns. 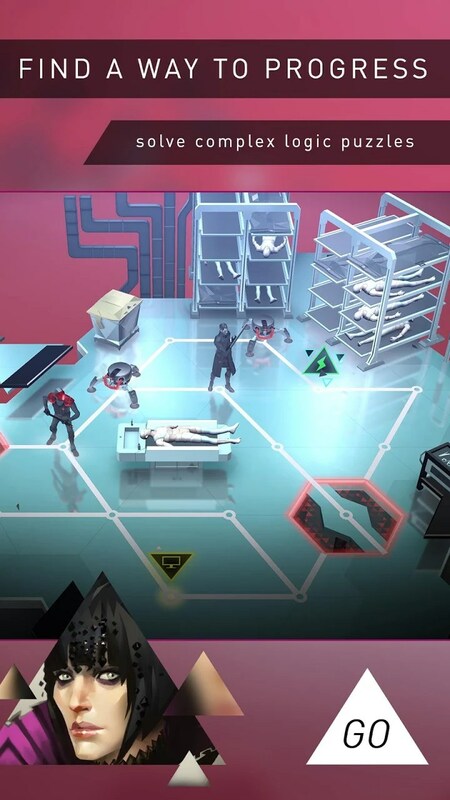 Unfortunately, the hacking mechanic just isn't enough to breath new life into the game. 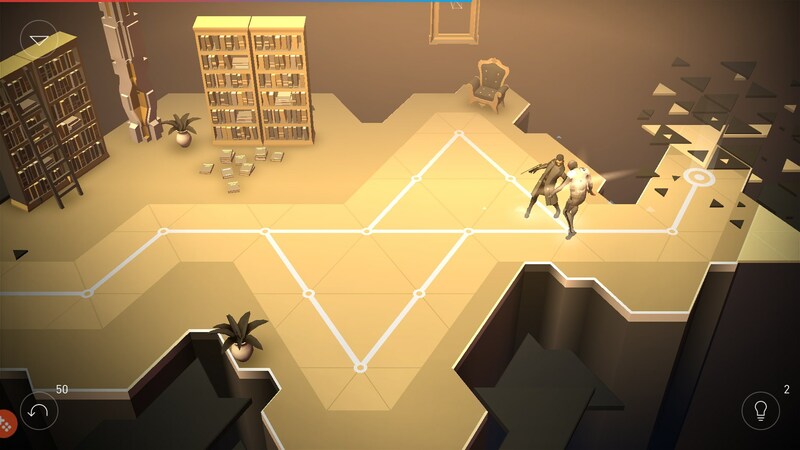 Deus Ex Go is still a ridiculously fun mobile game. 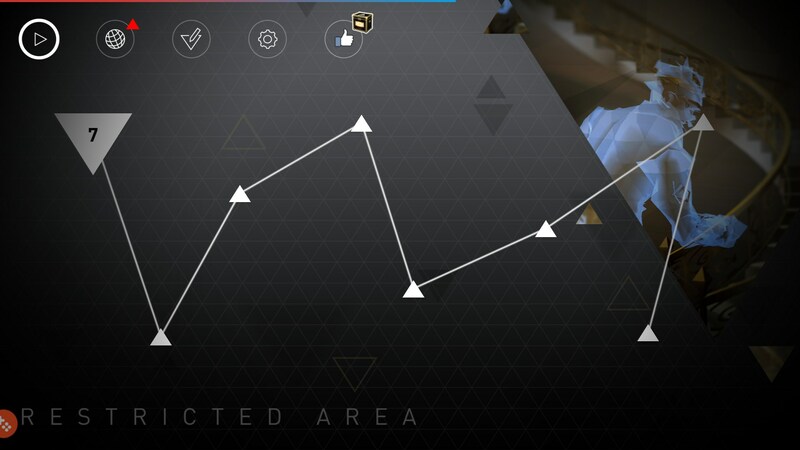 The graphics are just as amazing as you'd expect and the presentation levels are top notch. 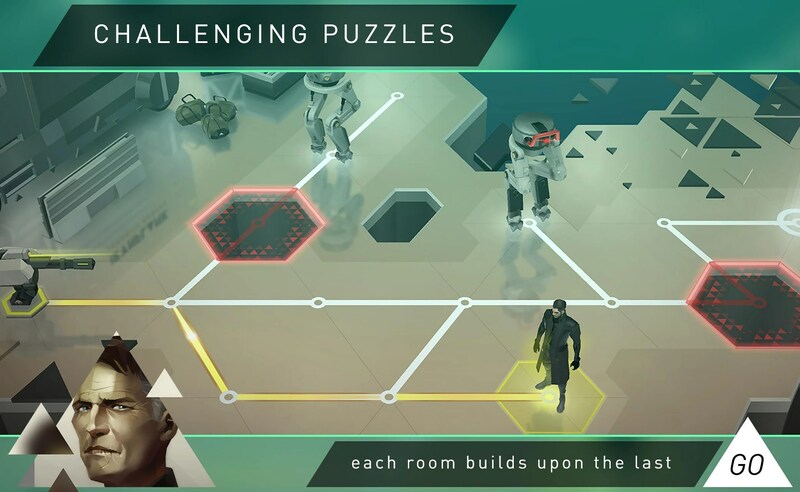 Each puzzle is difficult but fun. 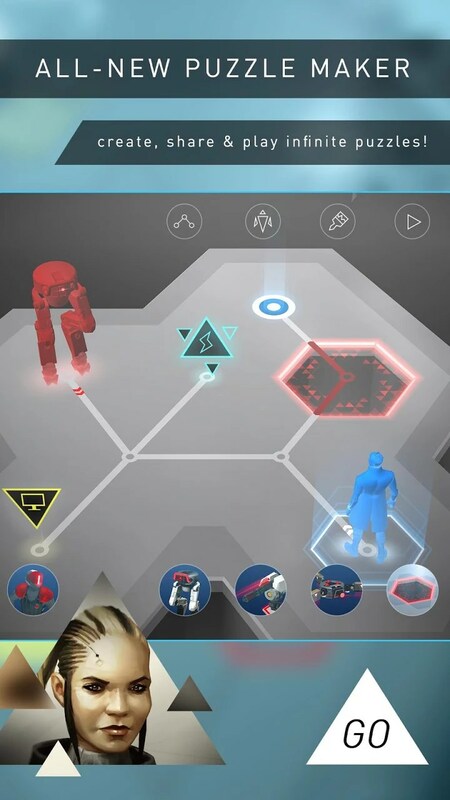 It might not be the best Go game out there, but it's definitely not one you should miss.